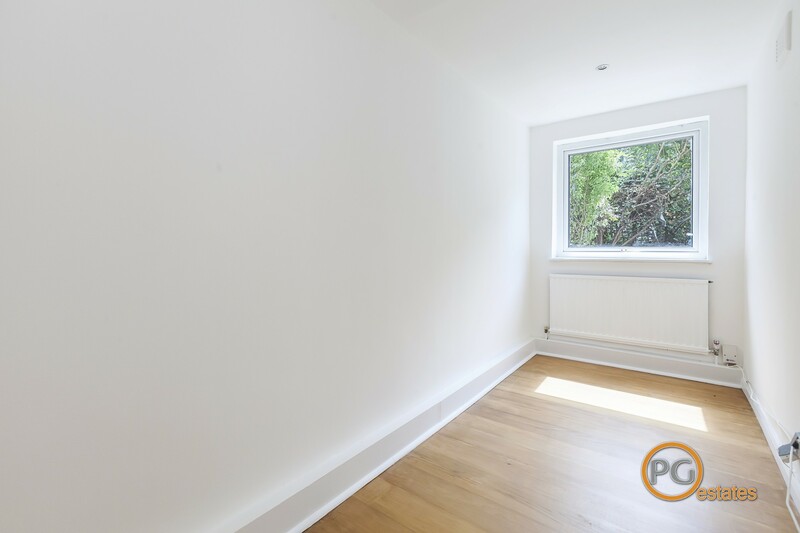 PG Estates are delighted to present this lovely and bright mainly southward facing two double bedroom flat within a substantial Victorian property situated on this popular street close to Essex Road. 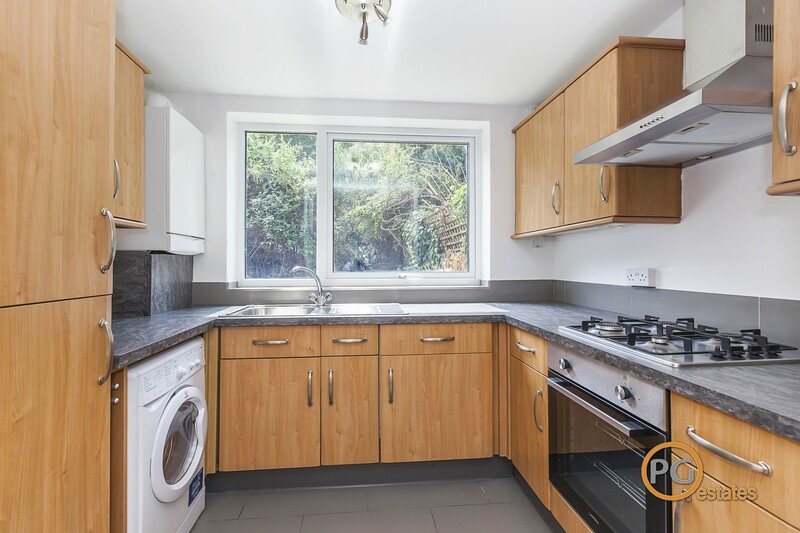 The property benefits from its own entrance and has direct access to a large south west facing rear garden. 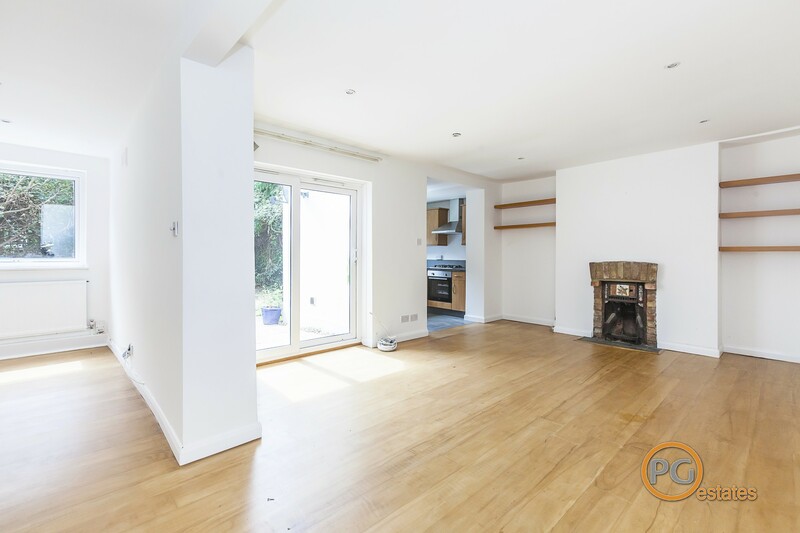 There is a well-proportioned living room with wood flooring and the kitchen is semi open-plan as is the study area which also leads off the living room. 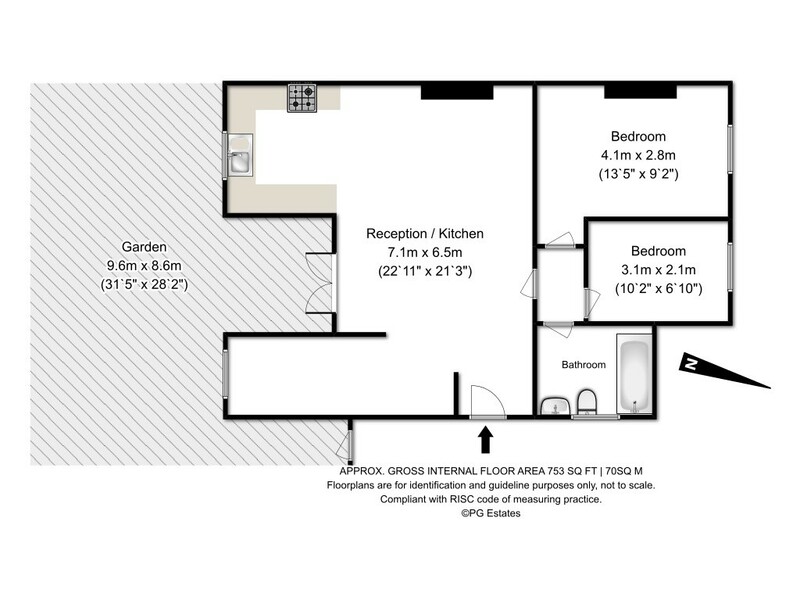 There are 2 double bedrooms with wood flooring and a separate 3 piece family bathroom. 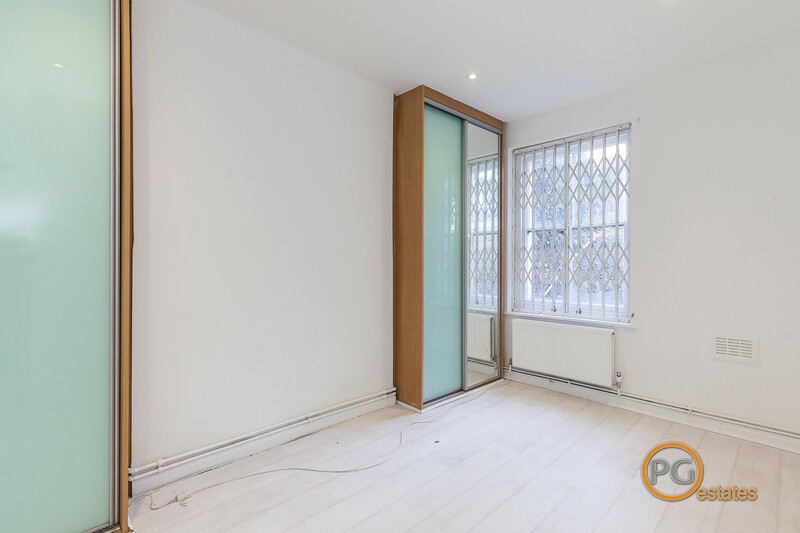 The property is well placed for access to the local shops and supermarkets along Essex Road as well as being an easy walk into central Islington. Essex Road BR station is a short walk and so too are the many bus links to the City and West End. 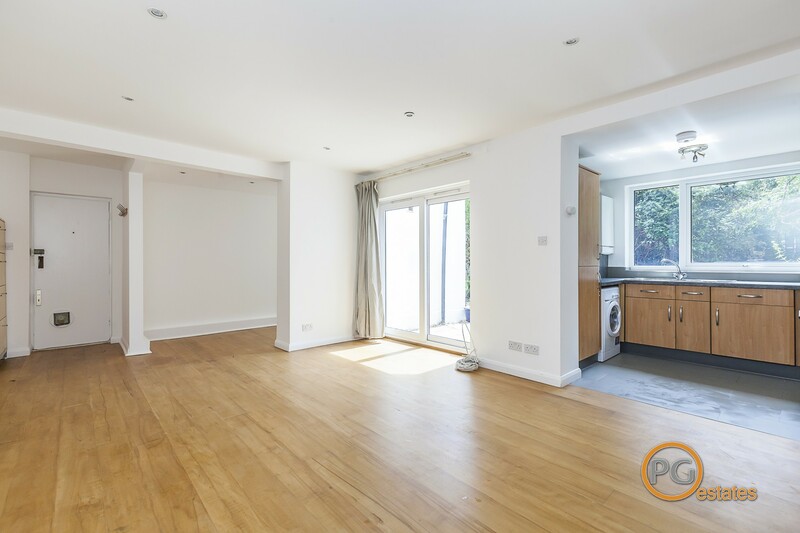 The property is less than 10 mins walk to Canonbury Overground, just over 10 mins walk to Highbury & Islington and 15 mins walk to Angel stations.